The photo-sharing app launched a new look on Wednesday and its community of ‘grammers did not approve. Here’s what’s different. Not long ago, Uber changed its logo and most of the Internet freaked out. Now it’s happened again with Instagram. Instagram design lead Ian Spalter was tasked with creating a logo that attempted to capture Instagram’s expanding app lineup, including Hyperlapse, Layout and Boomerang. Last year, a group of us started digging into how we could support this evolution while staying true to Instagram’s heritage and spirit. We wanted to create a look that would represent the community’s full range of expression — past, present and future. The app’s internal layout has switched to a simplified black-and-white design in all text and icons. 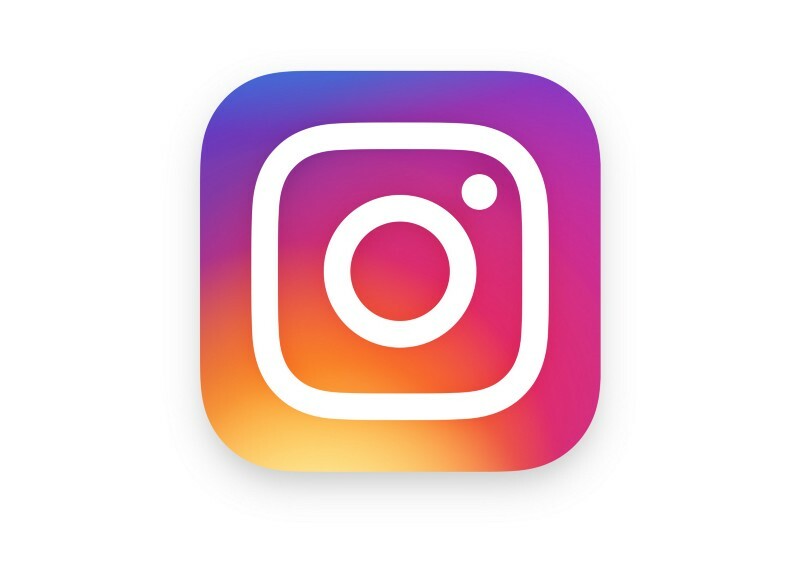 I love the new Instagram logo. What do you think of the logo change, PR Daily?